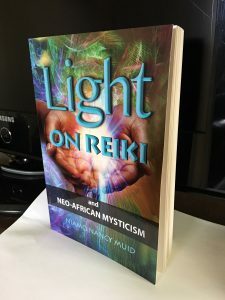 Is REIKI Shamanism, Mediumship, Or Neither? TY for Likes and Shares! The HealMobile offers educational and inspirational services and information. We want the best care for you, but cannot diagnose, cure or treat any disease, mental illness, or chronic medical condition. So, for long-standing physical or emotional problems, see your medical doctor or licensed health professional. 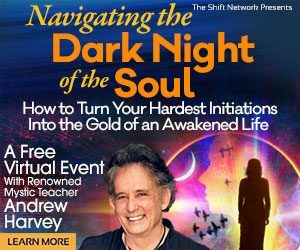 Share your interest in the holistic approach with him or her. Ask for help in creating a plan for the complete healing of the symptoms and causes that concern you.